I Spy Animals: The Magnificent Seven: giant tuskers! 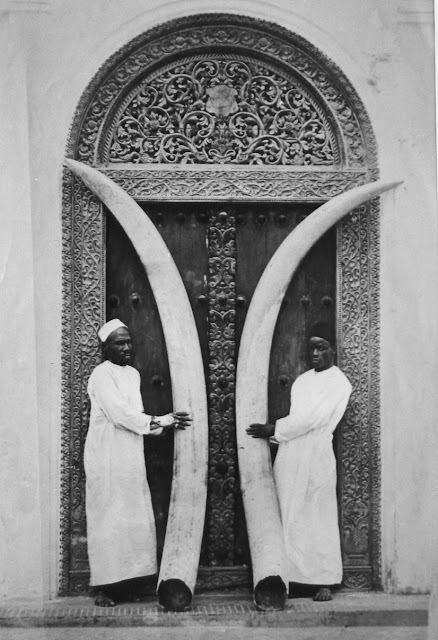 there has never been a tusk since then that weighed more than 190 lbs! 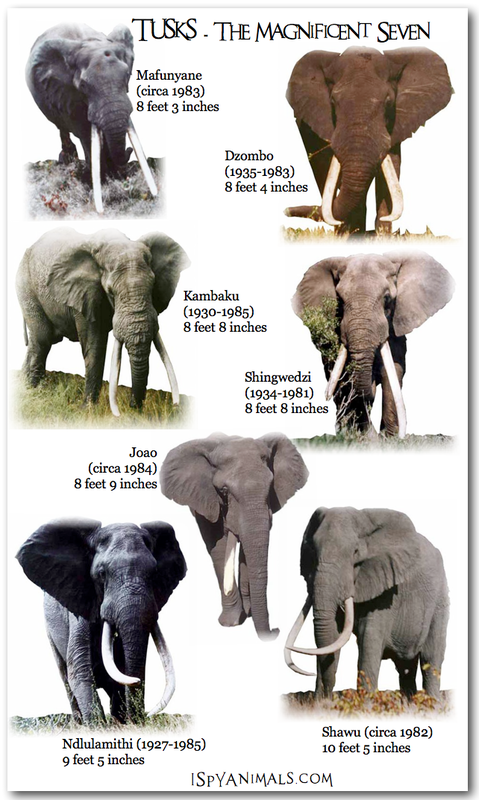 But the Kruger National Park* in Africa has kept track of the Magnificent Seven; modern giant tuskers!